This entry was posted in Must watch or read and tagged Harari on October 30, 2018 by Hervé Lebret. When I saw Harari‘s third book, I had some concerns. 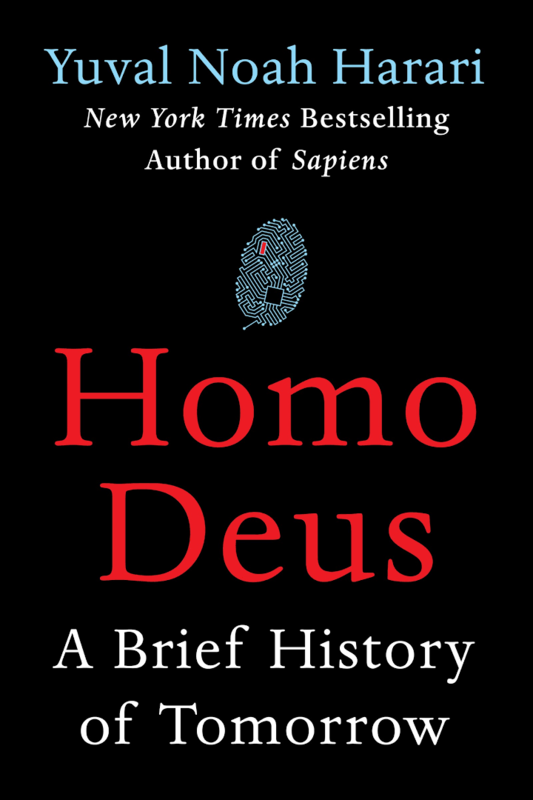 Could he write another great book after amazing Sapiens but less good Homo Deus. And why so fast? Indeed the first part of 21 Lessons for the 21st Century is scary not to say very bad. It is full of anxiety and I am not sure it is based on facts or even truth like his previous books… Indeed this first part is even misleading because when I read “Sapiens explored the past, Homo Deus explored the future and 21 lessons explores the present” on the book cover, I discovered the first part is about the possible scary future based on artificial intelligence and biotechnologies. But this is the future, not the present. More importantly, the analogy between history and biology that underpins the ‘clash of civilisations’ thesis is false. Human groups – all the way from the small tribes to huge civilisations – are fundamentally different from animal species, and historical conflicts greatly differ from natural selection processes. Animal species have objective identities that endure for thousands upon thousands of generations. Whether you are a chimpanzee or a gorilla depends on your genes rather than your beliefs, and different genes dictate distinct social behaviours. Chimpanzees live in mixed groups of males and females. They compete for power in building coalitions of supporters from among both sexes. Amid gorillas, in contrast, a single dominant male establishes a harem of females, and usually expels any adult male that might challenge his position. Chimpanzees cannot adopt gorilla- like social arrangements; gorillas cannot start organizing themselves like chimpanzees; and as far as we know exactly the same social systems have characterized chimpanzees and gorillas not only in recent decades, but for hundreds of thousands of years. You find nothing like that among humans. Yes, human groups may have distinct social systems, but these are not genetically determined, and they seldom endure for more than a few centuries. Think of twentieth-century Germans, for example. In less than a hundred years the Germans organized themselves into six very different systems: the Hohenzollern Empire, the Weimar Republic, the Third Reich, the German democratic Republic (aka communist East Germany), the Federal Republic of Germany (aka West Germany), and finally democratic reunited Germany. Of course, the Germans kept their language and their love of beer and bratwurst. But is there some unique German essence that distinguishes them from all other nations, and that has remained unchanged from Wilhelm II to Angela Merkel? And if you come up with something, was it also there 1,000 years ago or 5,000 years ago? This entry was posted in Must watch or read and tagged Harari on October 11, 2018 by Hervé Lebret. 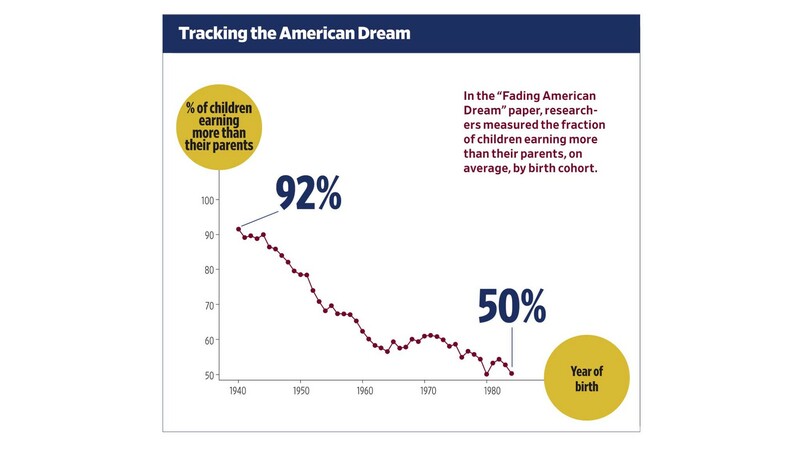 According to the “Fading American Dream” paper, 92 percent of people born in 1940 earned more in income at age 30 than their parents did at age 30. Only 50 percent of those born in 1984 did. This entry was posted in Innovation and tagged Harari, Policy on July 13, 2017 by Hervé Lebret. I remember hesitating to buy Homo Deus. I never really appreciated people trying to analyze what the future might be. I have similar concerns with Harari’s book. I am not the only one as the New Yorker was not all positive: Then he announces his bald thesis: that “once technology enables us to re-engineer human minds, Homo sapiens will disappear, human history will come to an end, and a completely new process will begin, which people like you and me cannot comprehend.” Now, any big book on big ideas will inevitably turn out to have lots of little flaws in argument and detail along the way. No one can master every finicky footnote. As readers, we blow past the details of subjects in which we are inexpert, and don’t care if hominins get confused with hominids or the Jurassic with the Mesozoic. (The in-group readers do, and grouse all the way to the author’s next big advance.) Yet, with Harari’s move from mostly prehistoric cultural history to modern cultural history, even the most complacent reader becomes uneasy encountering historical and empirical claims so coarse, bizarre, or tendentious. […] Harari’s larger contention is that our homocentric creed, devoted to human liberty and happiness, will be destroyed by the approaching post-humanist horizon. Free will and individualism are, he says, illusions. 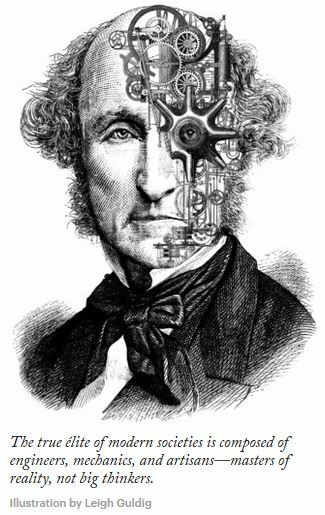 We must reconceive ourselves as mere meat machines running algorithms, soon to be overtaken by metal machines running better ones. If I feel the same unease, I still beleive Harari asks important questions and he might even have been misunderstood in his real motivation… I link this reading to my recent great readings of Piketty, Fleury and Stiegler. We see then that the self too is an imaginary story, just like nations, gods and money. Each of us has a sophisticated system that throws away most of our experiences, keeps only a few choice samples, mixes them up with bits from movies we saw, novels we read, speeches we heard, and from our own daydreams, and weaves out of all that jumble a seemingly coherent story about who I am, where I came from and where I am going. This story tells me what to love, whom to hate and what to do with myself. This story may even cause to sacrifice my life, if that’s what the plot requires. We all gave our genre. Some people live a tragedy, others inhabit a never-ending religious drama, some approach life as if it were an action film, and not a few act as in a comedy. But in the end, they are all just stories. What, then, is the meaning of life? Liberalism maintains that we shouldn’t expect an external entity to provide us with some ready-made meaning. Rather, each individual voter, customer and viewer ought to use his or her free will in order to create meaning not just for his or her life, but for the entire universe. 1. Humans will lose their economic and military usefulness, hence the economic and political system will stop attaching much value to them. 2. The system will still find value in humans collectively, but not in unique individuals. 1. Organisms are algorithms. Every animal – including Homo Sapiens – is an assemblage of organic algorithms shaped by natural selection over millions of years of evolution. 2. Algorithmic calculations are not affected by the materials from which you build the calculator. Whether you build an abacus from wood, iron or plastic, two beads plus two beads equal four beads. Is there too much story telling with Harari’s new book. Is the cashier replaced by a robot, or by the customer? What about the Google flu tool, that is mentioned page 335. Did it really work? Dataism is also missionary. Its second commandment is to connect everything to the system, including heretics who don’t want to be connected. And ‘every-thing’ means more than just humans. It means every thing. My body, of course, but also the cars on the street, the refrigerators in the kitchen, the chickens in their coop and the trees in the jungle – all should be connected to the Internet-of-All-Things. […] Conversely, the greatest sin is to block the data flow. What is death, if not a situation when information doesn’t flow? […] Dataism is the first movement since 1789 that created a really novel value: freedom of information [Page 382] which has Harari correctly explains in neither freedom nor freedom of expression. 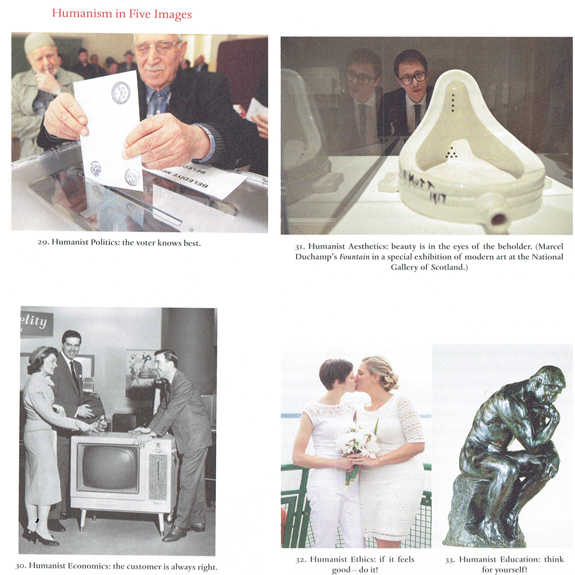 Humanism thought that experiences occur inside us. Dataists believe that experiences are valueless if they are not shared. Twenty years ago Japanese tourists were a universal laughing stock because they always carried cameras and took pictures of everything in sight. Now everyone is doing it. […] Writing a private diary sounds to many utterly pointless. The new moot says: ‘If you experience something – record it. If you record something – upload it. if you upload something – share it.’ [Page 386] Should I blog? 2. What is more valuable – intelligence or consciousness? If reading is not for you, you can still listen to Harari in a recent Ted Talk: Nationalism vs. globalism: the new political divide. This entry was posted in Must watch or read and tagged Harari, Innovation, Science on March 21, 2017 by Hervé Lebret. 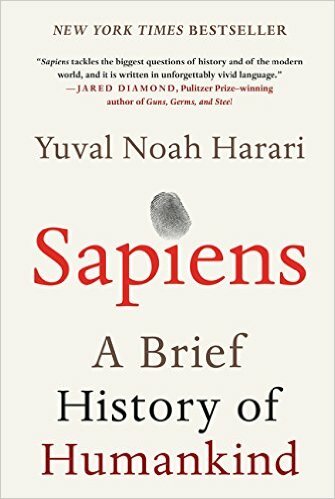 I wrote here how much I enjoyed reading Sapiens. Harari’s new book, Homo Deus: A Brief History of Tomorrow, is just as good. In Death Is Optional, the exchange between Daniel Kahneman and the author, which summarizes many of Harari’s most original ideas, here is one of the most interesting ones – in relationship to start-ups: “in terms of history, the events in Middle East, of ISIS and all of that, is just a speed bump on history’s highway. The Middle East is not very important. Silicon Valley is much more important. It’s the world of the 21st century … I’m not speaking only about technology.” One may not like it, but it is interesting. 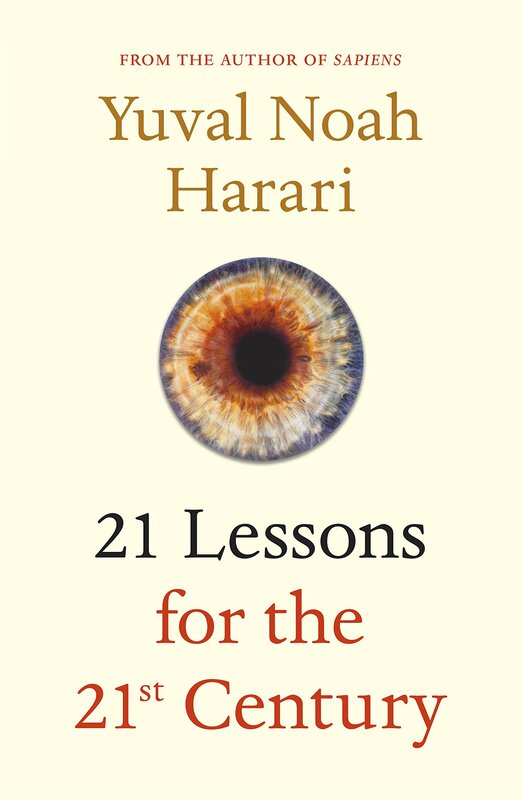 Harari is sometimes too long in the development of his ideas, but it is worth following him. On pages 247-76, he explains how humanism is not a coherent view of the world. Three schisms have occurred: liberalism (where liberty is the most important value), socialism (where equality is first) and evolutionary humanism (where conflict is the raw material pushing evolution forward). This entry was posted in Must watch or read and tagged Harari, Innovation, Science on March 13, 2017 by Hervé Lebret. By It is believed that the cover art can or could be obtained from the publisher. “Consider the following quandary: two biologists from the same department, possessing the same professional skills, have both applied for a million-dollar grant to finance their current research projects. Professor Slughorn wants to study a disease that infects the udders of cows, causing a 10 percent decrease in their milk production. Professor Sprout wants to study whether cows suffer mentally when they are separated from their calves. Assuming that the amount of money is limited, and that it is impossible to finance both research projects, which should be funded? There is no scientific answer to this question. There are only political, economic and religious answers. In today’s world, it is obvious that Slughorn has a better chance of getting the money. Not because udder diseases are scientifically more interesting than bovine mentality, but because the dairy industry which stands to benefit from the research, has more political and economic clout than the animal-rights lobby. So how science developed in apparently useless fields? “The key factor was that the plant-seeking botanist and the colony-seeking naval officer shared a similar mindset. Both scientist and conqueror began by admitting ignorance – they both said ‘I don’t know what’s out there.’ They both felt compelled to go out and make new discoveries. And they both hoped the new knowledge thus acquired would make them master the world. a. The willingness to admit ignorance. Modern science is based on the Latin injunction Ignoramus – ‘we don’t know’. It assumes that we don’t know everything. Even more critically, it assumes that the things we think we know could be proven wrong as we gain more knowledge. No concept, idea or theory is sacred and beyond challenge. b. The centrality of observation and mathematics. Having admitted ignorance, modern science aims to obtain new knowledge. It does so by gathering observations and then using mathematical tools to connect these observations into comprehensive theories. This entry was posted in Must watch or read and tagged Harari, Innovation, Science on February 22, 2017 by Hervé Lebret.